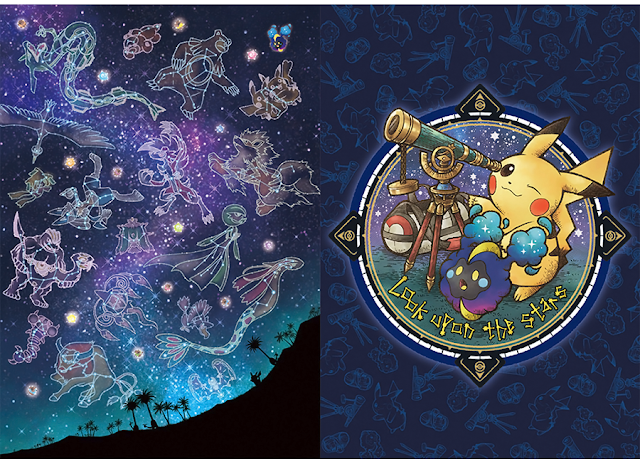 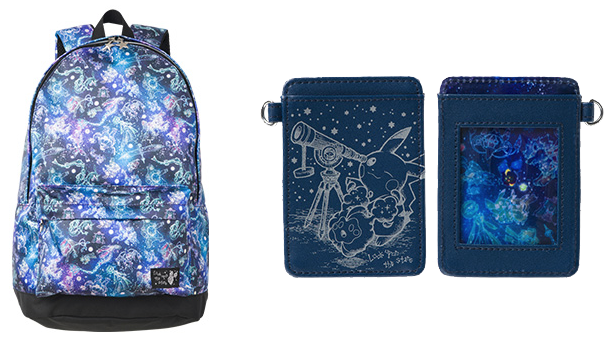 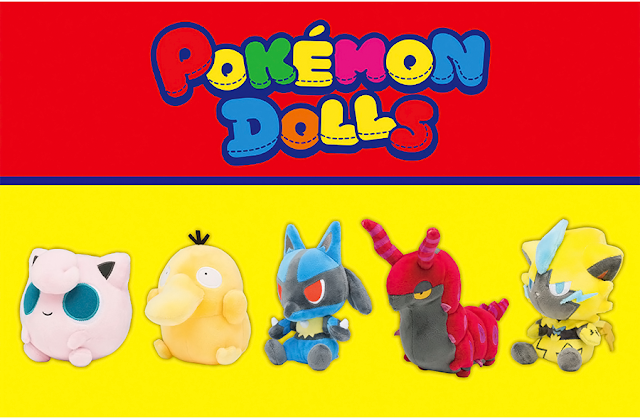 The Pokemon Center has announced a new promo called "Look Upon the Stars"! 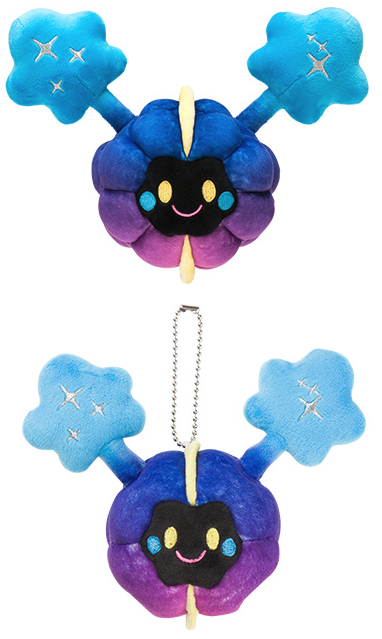 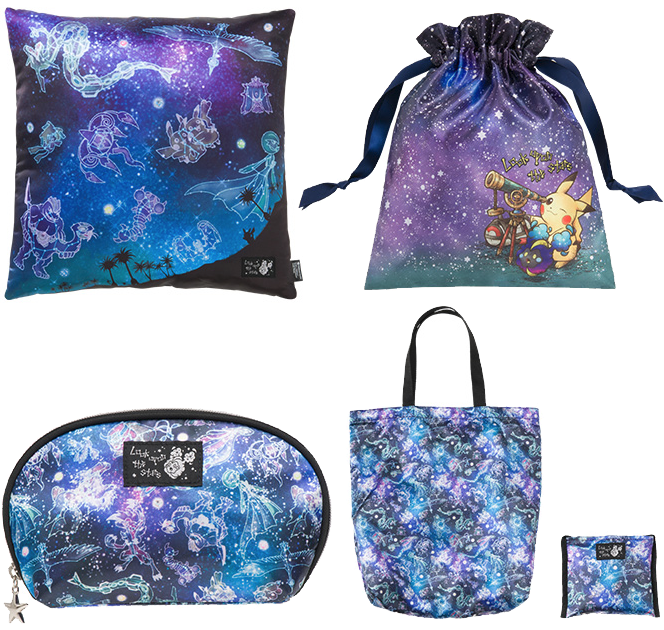 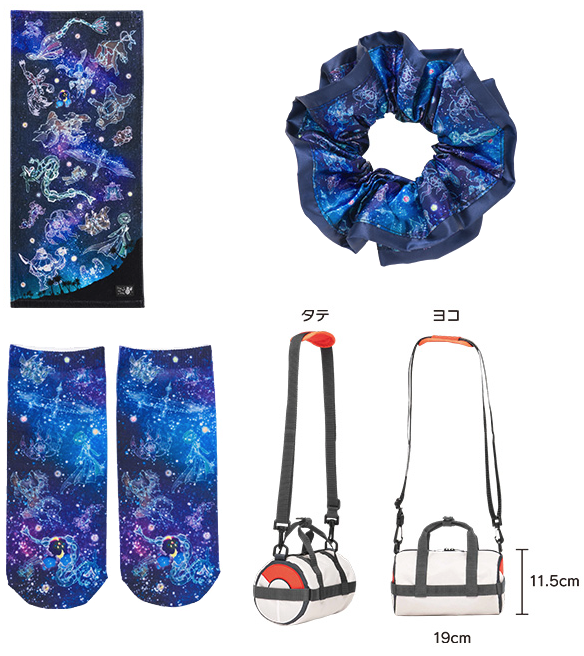 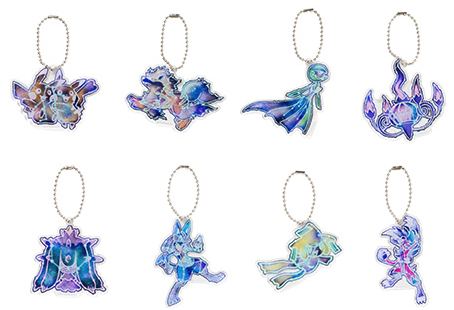 It features Cosmog and many various Pokemon constellations! 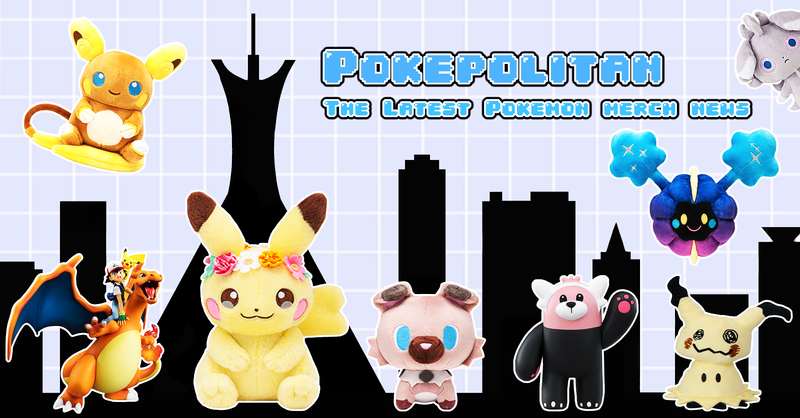 Everything will be released on May 20th, 2017.